What does low thyroid, or subclinical hypothyroidism, have to do with heart disease? A lot, say Irwin Klein, M.D., and Kaie Ojamaa, Ph.D., in a recent article in the New England Journal of Medicine. For instance, people with low thyroid often have low to normal heart rate, cardiac output, and blood volume, to name a few. But if you have these symptoms and some other heart symptoms, what can you do? Ron Hunninghake , M.D. , the medical director at The Center, often says that subclinical hypothyroid, or even full-fledged hypothyroidism is often one of the causes for disease, including heart disease. 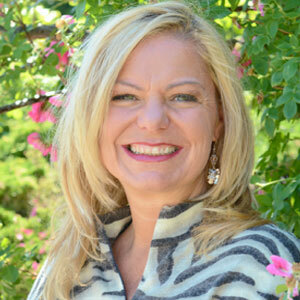 ‘”The [blood circulation dynamic] changes typical of hypothyroidism…are accompanied by fewer symptoms and signs,” says Dr. Klein. The most common signs are a slow heart rate, mild hypertension, a narrow pulse rate, and attenuated activity on a chest examination. A higher serum concentration of cholesterol is sometimes a consideration. About 7 to 10% of older women have subclinical hypothyroidism. This is often characterized by a high serum thyrotropin concentration and a low normal thyroid hormone concentration. Dr. Hunninghake said that low normal concentrations of thyroid hormones are often an example of sub-clinical hypothyroidism along with a degree or two cooler than a normal 98.6 degree axial (arm pit) temperature, taken first thing in the morning. A study in the Netherlands tested 1146 post menopausal women and found that those with subclinical hypothyroidism, low thyroid, were more likely to have a history of heart attacks and had a higher frequency of calcification of the aorta. 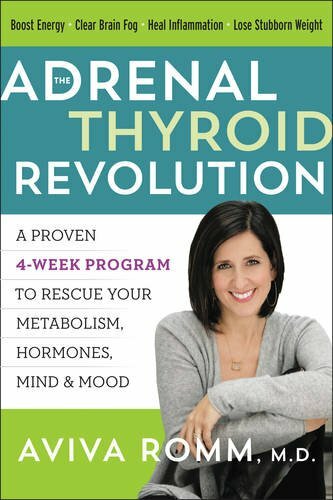 What is the best way to find out if your thyroid is running low or you have low thyroid issues? Have your doctor check your serum thyrotropin and thyroid hormone levels and take your arm pit temperature first thing in the morning. 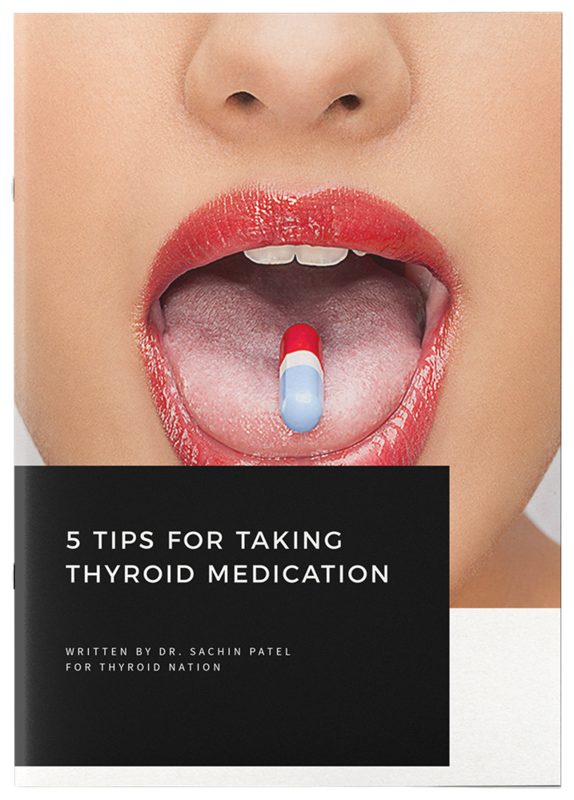 If the numbers are low and your temperature is low, your thyroid is probably running low. Source: RiordanClinic.org Note: This article by Amanda, on Low Thyroid and Heart Disease, was originally featured in the May 2001 issue of the Health Hunters Newsletter. Please ‘Like’ Thyroid Nation on Facebook and Follow us on Twitter and Periscope. 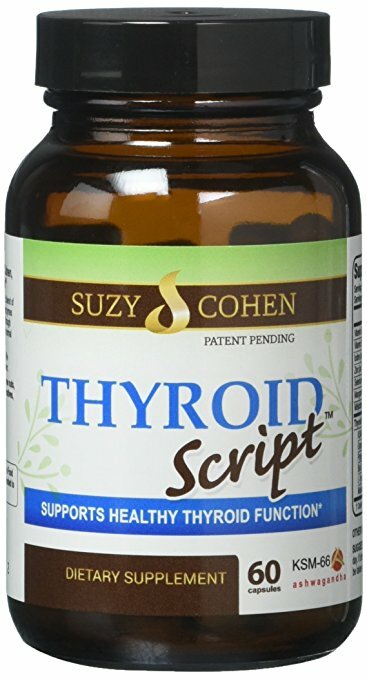 Questions or anything to add about low thyroid? We want your thoughts in the comments section–Please!